Who doesn’t love puppies? They’re such gorgeous little bundles of fun. They can tug at your heartstrings and make you want to adopt them in a matter of seconds. In fact, that’s exactly what happened when a couple took their two young girls to see some adoptable dogs. Immediately the girls beg for a puppy. 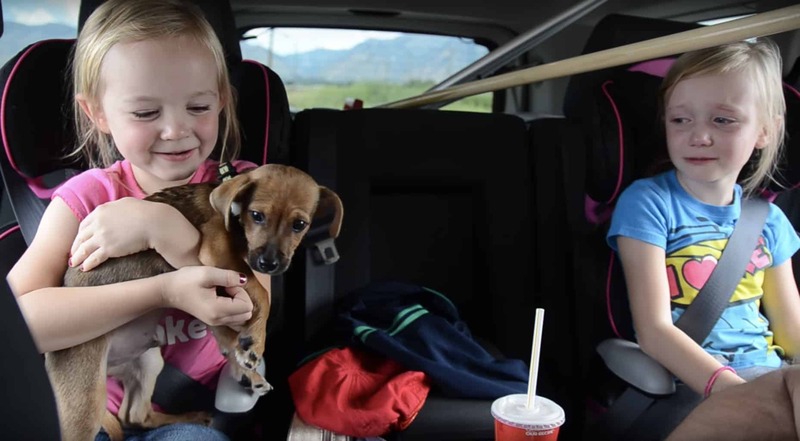 Naturally, the little girls fell in love with a puppy they spotted at the animal shelter. However, when they left without one, the two kids began to cry. The girls can’t understand why their parents would leave without him! The mom wanted to see if her kids would actually care if she left or if it was a quick tantrum. She told her two girls that they would forget about it the next day. But they were seriously devastated. I will remember this until the day I die. These kids really did want the dog! Their adorable but funny rant goes on for a couple of minutes. 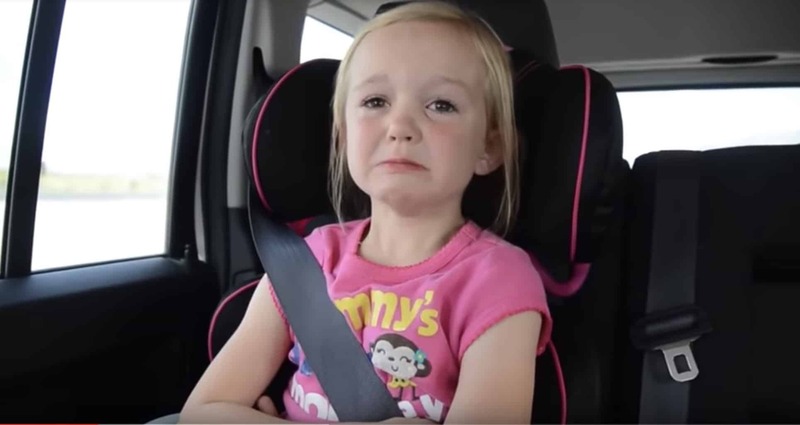 They continued to tell their mom how disappointed they are by leaving without the dog. But when the mom said there will be other puppies in the future, maybe for Christmas, the girls were not happy. But by then it could be too late. You’ve lost your chance of getting a puppy that was so cute! But they didn’t know their mom had a big surprise in store for them. Their parents had, in fact, got them the puppy. 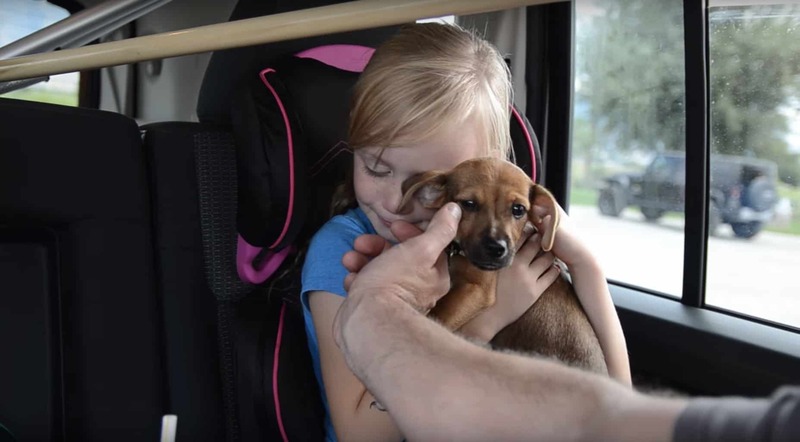 As soon as their dad got back in the car with the puppy in hand, the two girls fell silent. Truly stunned with joy. This has to be the cutest thing we’ve ever seen.